Are you up for a challenge? Get ready for this ping-pong game that is simple to play, but very hard to master. Just smash around like a star and keep the ball on the table! – Ad-free and no in-app purchases. 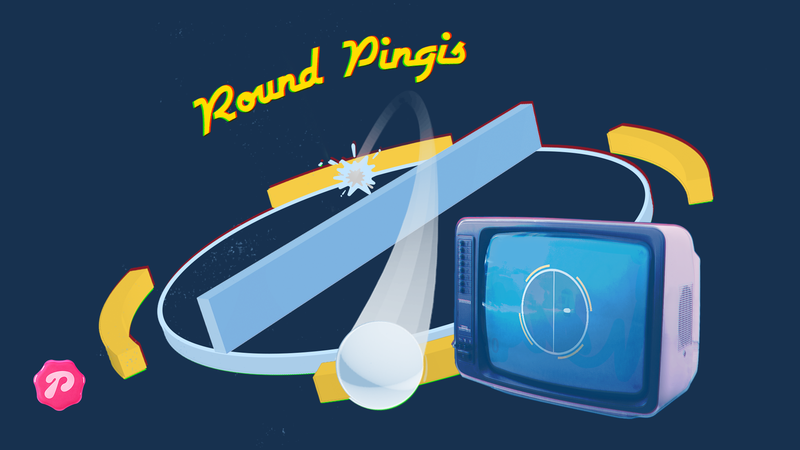 – Challenge your Round Pingis buddies and try to top the global charts. – A whole lot of fun!